Following the spectacular success of Casa and Casa II, Cresford proudly introduces Casa III Condominiums, at 50 Charles St E, Toronto. The international signature of style and sophistication takes up residence in Yorkville. Designed by award winning architects Alliance, Casa III rises above the ordinary. 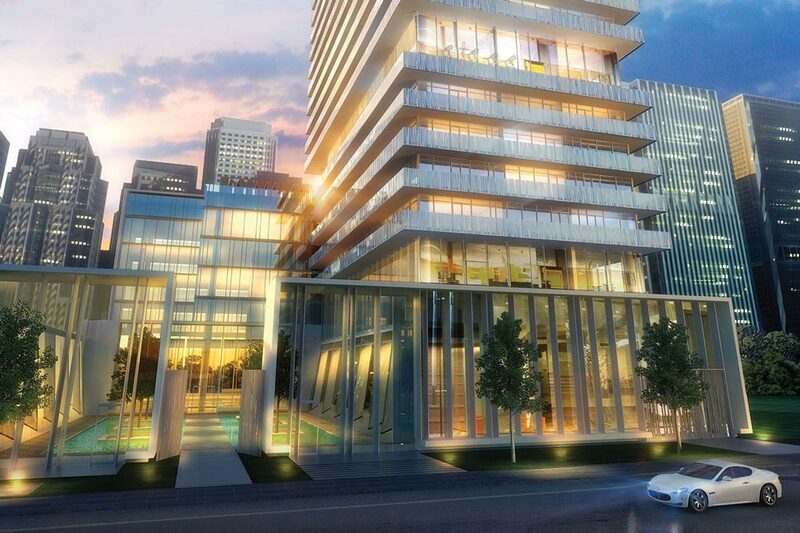 The contemporary 56-storey glass structure is a true tribute to modern urban living. CASA III comes fully outfitted with 24/7 concierge services and a soaring 20’ lobby verlooking a serene water feature and adorned with Hermès furniture. Located in the heart of Yorkville, Canada’s quintessential luxury shopping and culture district, Casa III is surrounded by world-class elegance, designer label shopping, gourmet eateries, chic salons and spas and fine hotels. Culture enthusiasts can experience a spectacular array of attractions mere minutes from home. Walk a few steps to the Yonge/Bloor subway and be anywhere in the city. CASA III’s proximity to the subway makes it an ideal choice for students at U of T, Ryerson and many colleges. Between CASA III’s luxury and location, you can rest assured that your suite will command premium pricing and rental rates. This is Yorkville at its finest, and its right outside your door.